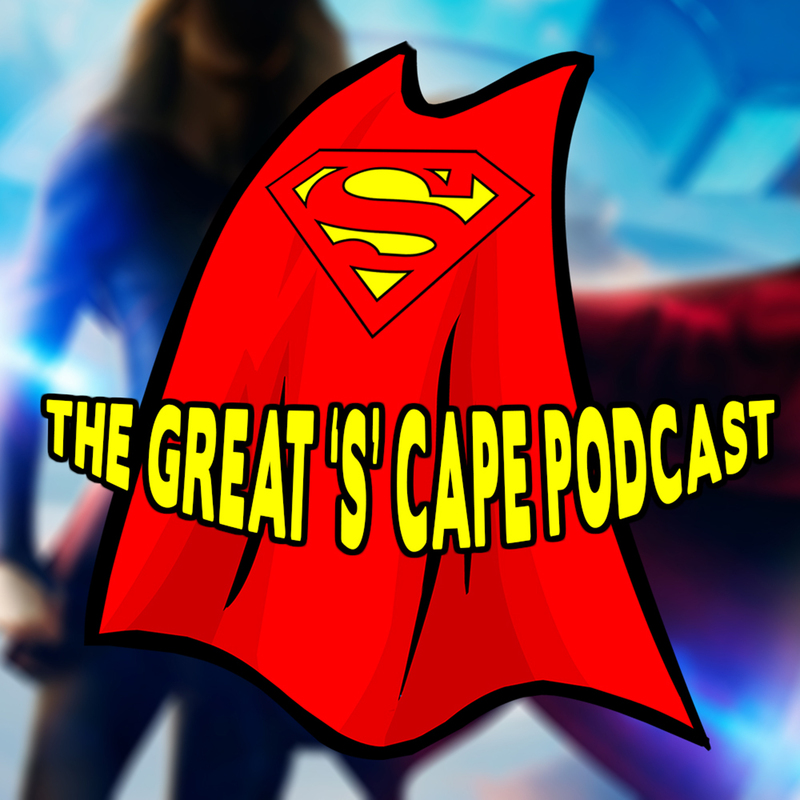 This week Jaclyn, Gillian, and Aurora discuss Season 1 Episode 17 of Supergirl on CBS called “Manhunter”! 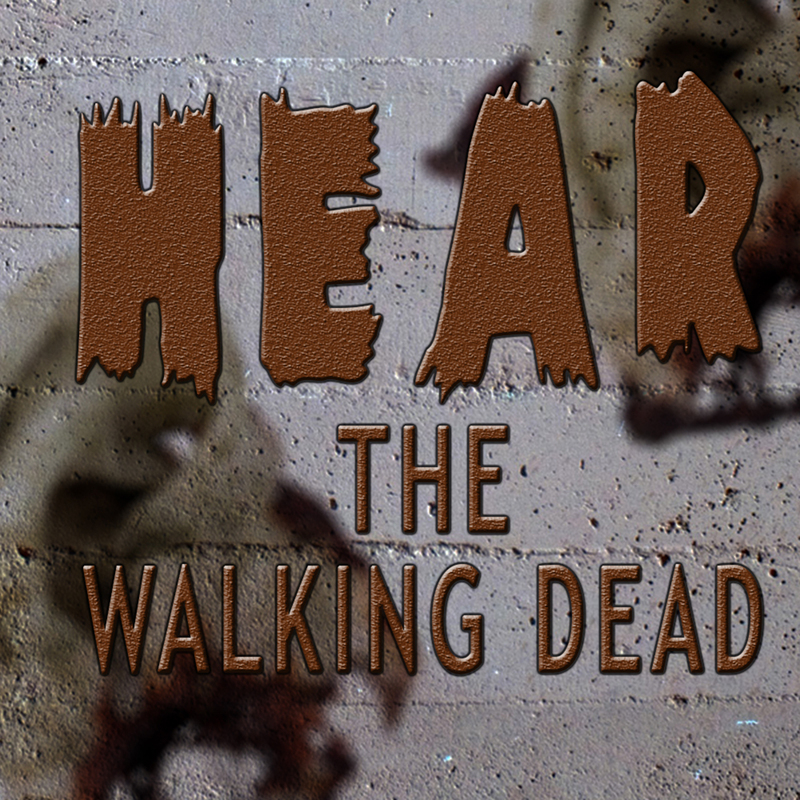 This week Anthony Lewis and Aurora Bubbaloo talk about Season 6 Episode 14 of The Walking Dead “Twice As Far” including our thoughts on the episode, what we loved, what we didn’t, and give it our personal 1 out of 5!!! This week Jaclyn, Gillian, and Aurora discuss Season 1 Episode 16 of Supergirl on CBS called “Falling”! 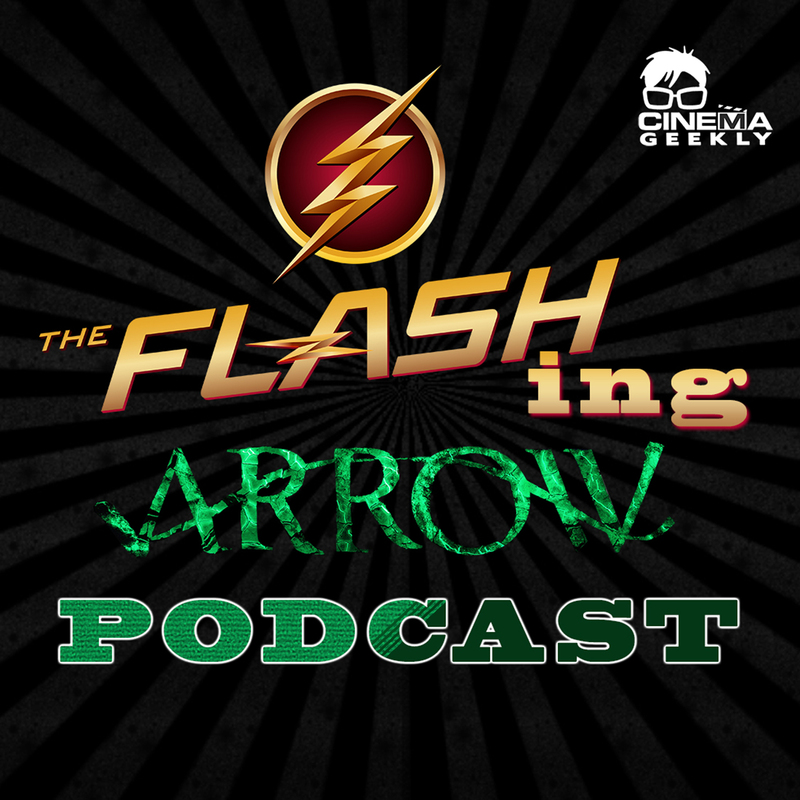 This week Anthony Lewis, Aaron De La Ossa, and Glenn Boisvert discuss the Season 1 Episode 8 of Legends Of Tomorrow (Night Of The Hawk). As per usual we talk about where the shows are heading and how they might collide with each other. 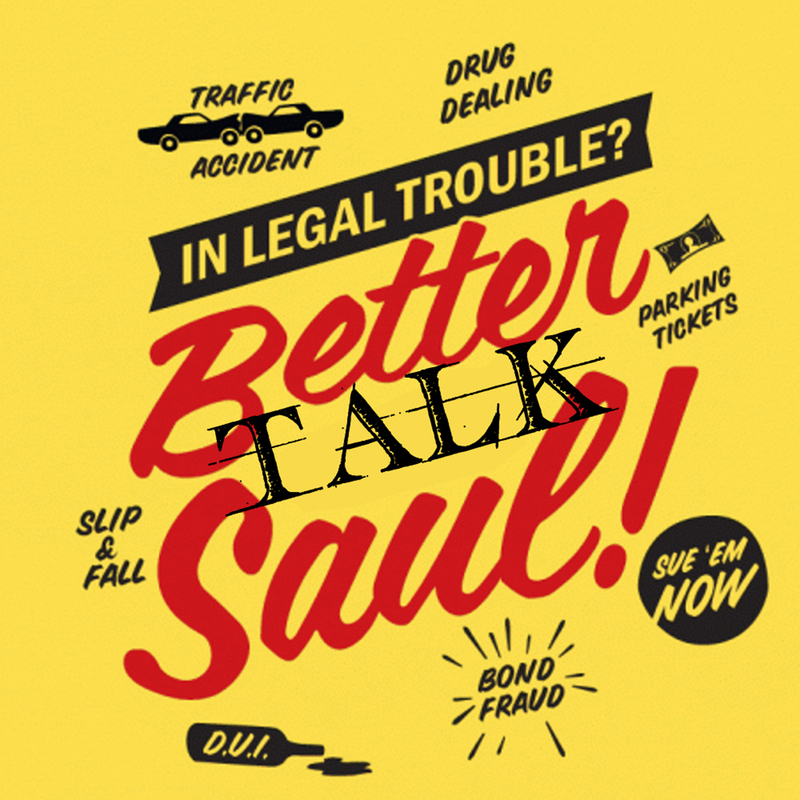 This week Anthony Lewis and Glenn Boisvert sit down to talk season 2 episodes 4-5 of AMC’s Better Call Saul entitled “Gloves Off” & “Rebecca” we break the episodes down and talk about what we loved and what we didn’t plus where we think the show will be headed going forward! 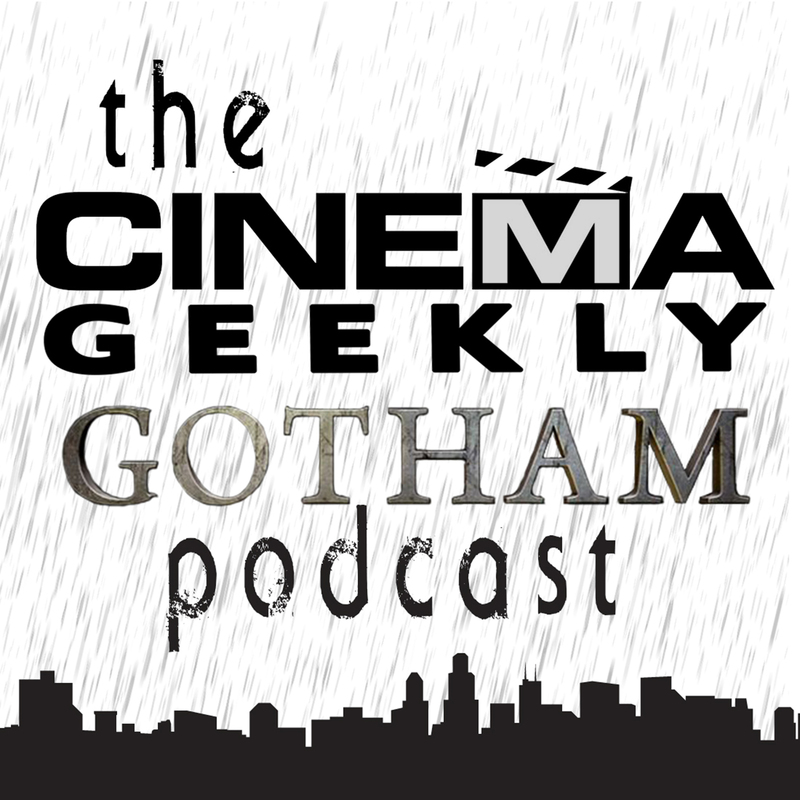 This week Anthony Lewis, Aaron De La Ossa, and Glenn Boisvert discuss the thirteenth and fourteenth episodes of Gotham’s second season entitled “A Deadman Feels No Cold” & “This Ball Of Mud And Meanness” including what we thought worked, what didn’t, and where the show is heading. 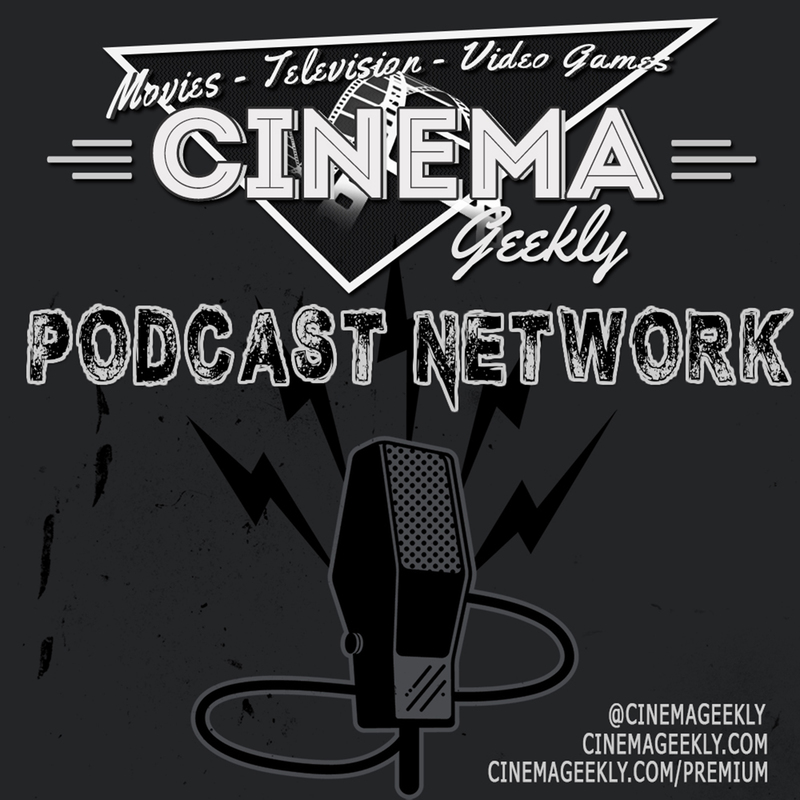 This week Anthony Lewis Aaron De La Ossa, and Glenn Boisvert talk about trailers for Ghostbusters, Civil War, Game Of Thrones, and Sausage Party! Plus we talk Indy 5, Sly in GotG 2, casting young Han Solo and more!!! 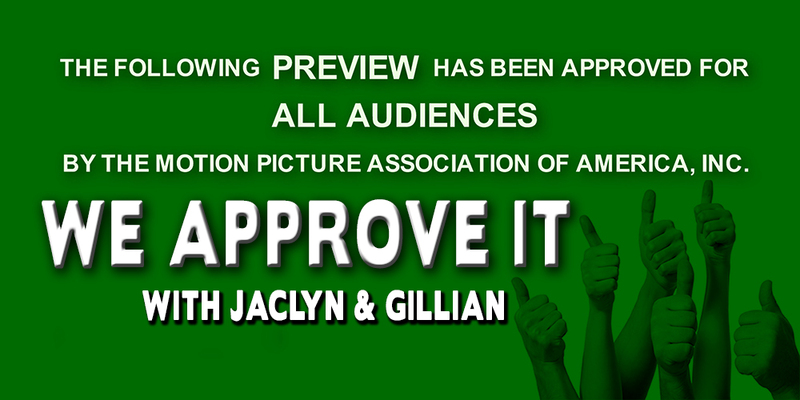 All of that plus Box Office results and upcoming films! This week Anthony Lewis and Aurora Bubbaloo talk about Season 6 Episodes 12-13 of The Walking Dead “Not Tomorrow Yet” and “The Same Boat” including our thoughts on the episode, what we loved, what we didn’t, and give it our personal 1 out of 5!!! In this episode we celebrate Halloween with our favorite grandma in Boo! A Madea Halloween, go on another ocean exploration while Finding Dory, watch Susan Sarandon ruin Rose Byrne’s life in The Meddler, and join the coolest sorority in Neighbors 2.